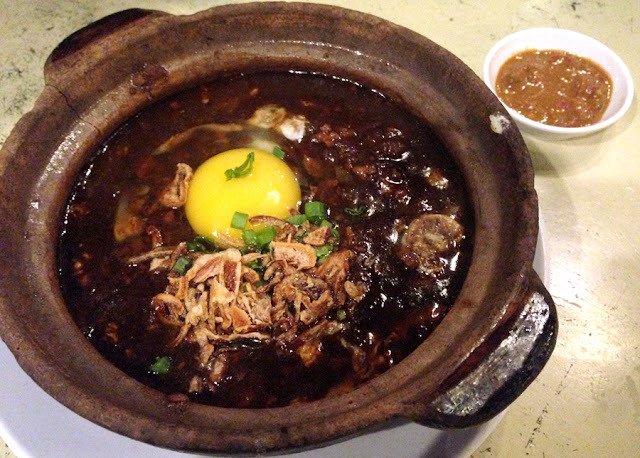 Claypot Lou Shu Fun (RM11). Nothing special... Well not complaining that it is bad, it's just normal. Perut ikan rice taken by chasingfooddreams in 2012. 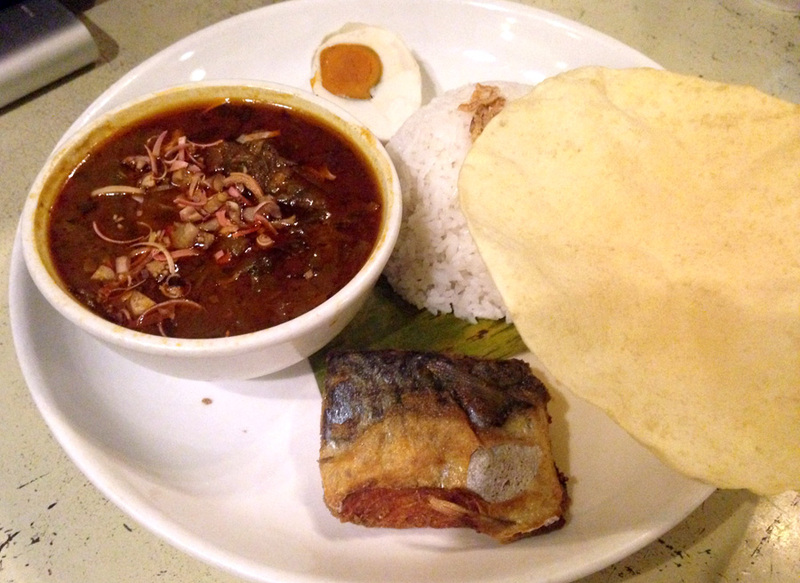 For the Perut Ikan Rice (RM17) version as of 2015, the fish does not come in full anymore. The fish came really dry and stale.. We went about 8ish, that's not too late isn't it? It felt as if I was having leftovers... Did a little research and it was priced at RM16 before. An increase in price with a decrease in portion, er..... That is quite upsetting. Overall, the food is just average... Which I can get it cheaper from places like Mamak or Malay rice stalls. It feels as though the extra dollars are for the ambience. The food is not expensive, it is couple of dollars more than places with no air-conditioning. Just that there is no point for me to revisit if their quality is not as good and yet still charging extra bucks... Maybe the quality has dropped over the years. On a brighter note, service is pretty alright. Staffs were friendly and helpful.